There are numerous options available for anyone looking to purchase a new vehicle, regardless of his or her credit history. Some of these options make for a better deal than others, so it's important to find a financier who is both familiar with your economic situation and your needs and desires in a replacement vehicle. We at Scarboro Kia pride in making this combination work for our customers with our car loans in the Toronto area tailored to each individual. Our financing department has some of the lowest interest rates in the GTA, and they are driven to find the perfect financing plan for your new vehicle through careful investigation of all possible payment plans. Don't let your dream ride escape you. 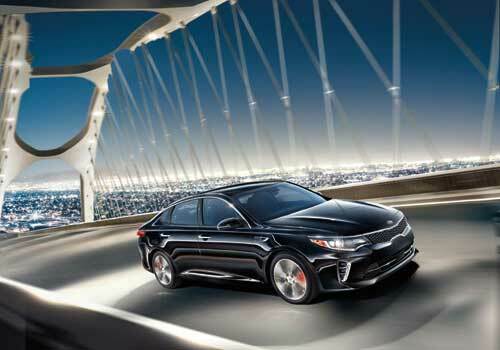 Scarboro Kia we will help you finance your path to driving in style!